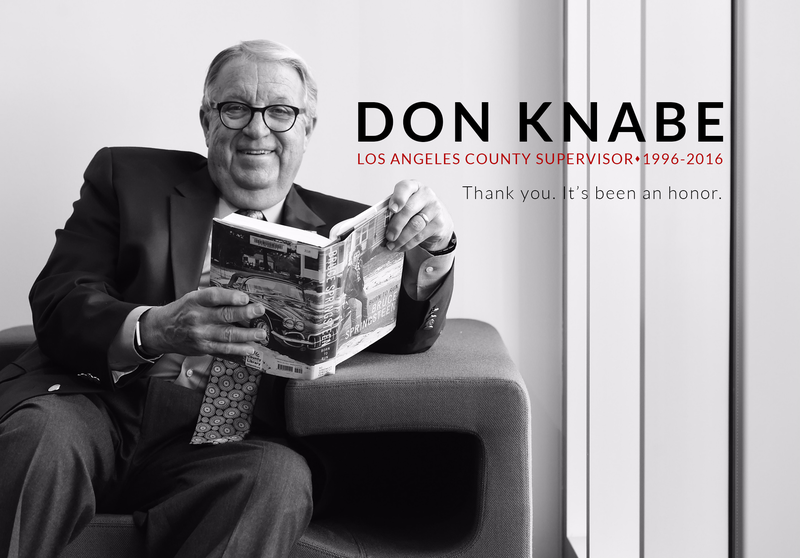 Los Angeles County Supervisor Don Knabe today put forth a motion to address federal regulations requiring the County’s Department of Public Social Services (DPSS) to send mail to itself. Under the federal guidelines, DPSS must send paper mail to all those who receive General Relief or food stamps. Some program participants use a DPSS District Office address to receive their mail because they are homeless. As a result, it is estimated that DPSS mails over one million pieces of U.S. mail to itself each year, and stores the mail until the participant comes to the DPSS office to pick it up. The large volume of mail received by DPSS offices for homeless participants creates a costly and inefficient burden for DPSS and hinders its daily operations. Participants often fail to come to the DPSS office to pick up their mail and when they do, the workload involved in staff having to search through the thousands of pieces of mail results in long wait times for the both the participant waiting for his/her mail and other participants waiting to be served.